Travel into the dreadful dead men walking apocalypse. Here are the last 3 Chapters of Story Mode! Try the new Survival Mode, enjoy dog companions and VIP bonuses. Hack, shoot down, and slaughter the Dead. We offer you tips and cheats for you to solve the puzzle for this game by PikPok. 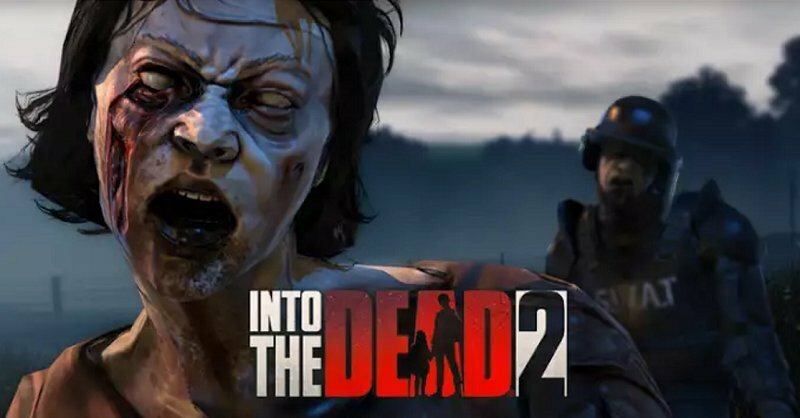 You can download Into the Dead2 app on iTunes App Store or Google Play Store and play on your iPhone, iPad, iPod Touch or Android device. This app supports Android and iOS. Below, the Gameplay and Game Guide made available for you.